Chances are you were glued to the various live blogs of yesterday’s WWDC keynote just as we were, watching and waiting for what new hotness his Steveliness would bestow upon us. While we got oodles and oodles of new toys and features, there was a section of the Apple community sat patiently waiting to see if their older devices would get to join in all the fun. 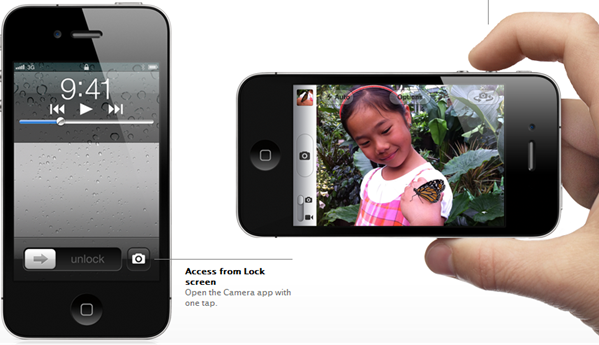 Well, it turns out 3GS, owners and above will get almost everything iPhone 4 owners get. But, NOT everything. So, let’s get the good news out of the way first. All that new notification whiz-bangery? That’ll all work, as will the iCloud syncing and backing up. OS-level Twitter integration and Newsstand (whatever that will actually turn out to be) will also be present and correct. In fact, as far as we can tell everything will work, except one little thing. It’s almost nothing really. You won’t miss it. Maybe. OK, the bad news: The new Photo.app image editing tools aren’t included in IOS 5 for the iPhone 3GS according to 9to5Mac. The camera app features grid lines and lets you lock the exposure and brightness settings, but image editing (red eye removal, cropping and magic wand) is not supported on the iPhone 3GS. Interestingly, 9to5Mac also reports that the new tab bar is missing on the iPhone 3GS, which confuses us slightly as it isn’t there on our iPhone 4 either. The new tabs are present on our iPad 2 however, and we didn’t think it was supposed to be there on the iPhone until we read 9to5Mac’s thoughts. One of our memories is playing tricks on us either way. 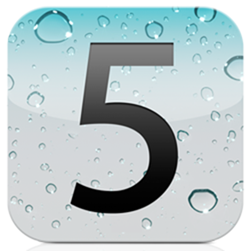 One thing to remember before getting the pitchforks out and heading to Cupertino – this is the first beta of iOS 5, and it’s entirely possible Apple will add or indeed remove features between now and its final release. Who’s to say the 3GS won’t get parity with the iPhone 4 by then?